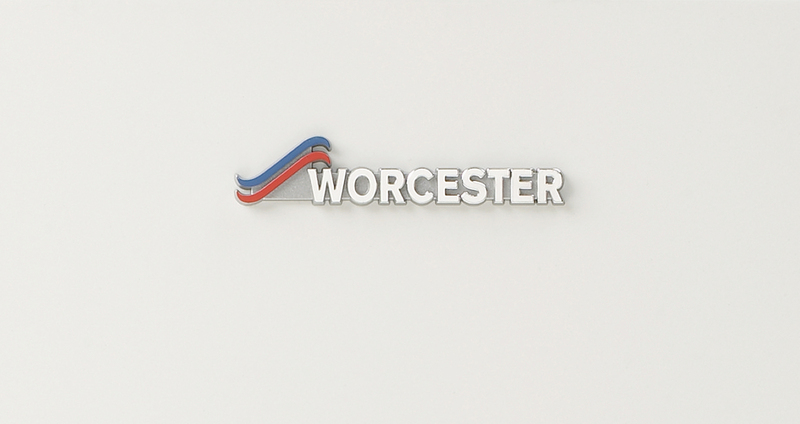 Worcester Accredited Installers (WAI's) are accredited to install Worcester boilers, solar water heating, heat pumps to the highest standard. 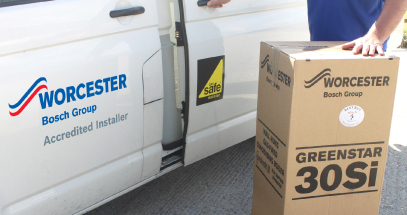 Our fully trained engineers specialise in Worcester installations and can offer exclusive benefits to homeowners. 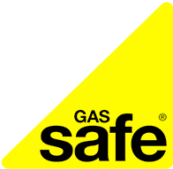 "Our engineers are registered with GAS SAFE"
A comprehensive knowledge of Worcester products The technical expertise to provide the best solution for you New boiler installations, service and repair work Extended guarantees – we offer a 10 year guarantee on all Worcester Bosch boilers and in addition all our boiler installations at Oxyplumb are covered by a 1 year workmanship warranty. 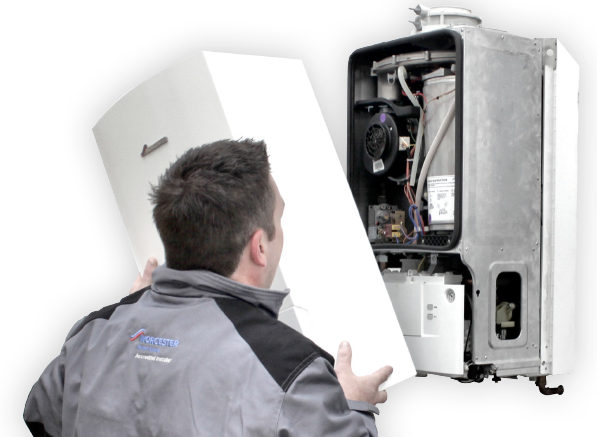 Our Gas & Oil boiler engineers are vastly experienced and will quickly be able to diagnose the problem and where possible, fix it straightaway. 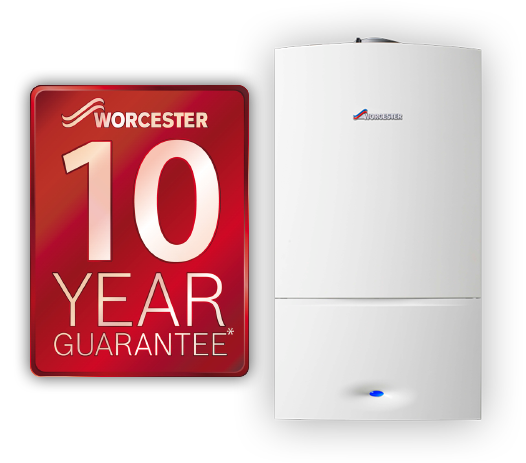 The Worcester Bosch group want to provide homeowners with peace of mind when they are upgrading their home heating system and only invite heating engineers who are deemed as reputable, quality conscious and representing value for money. 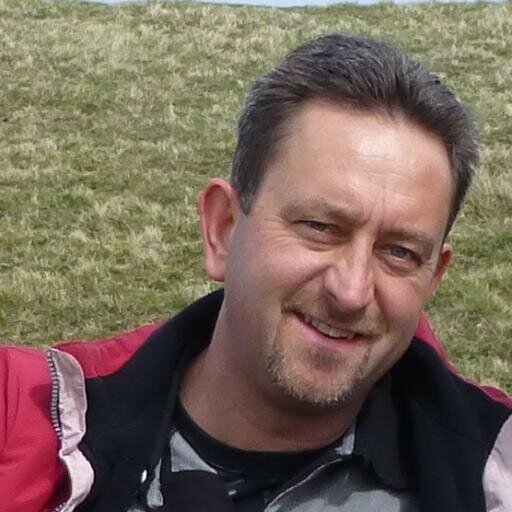 Trusted Traders is an endorsement scheme run by Which? 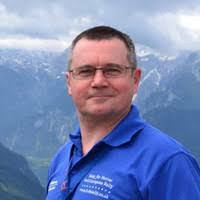 that recognises reputable traders who successfully pass an assessment process carried out by our trading standards professionals. Not just anyone can become endorsed. 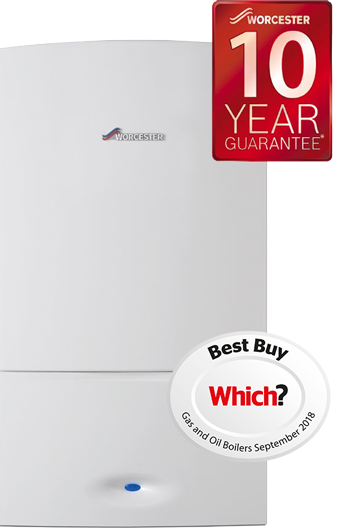 If you need a boiler installed then get in touch with our team of Worcester Accredited Installers. 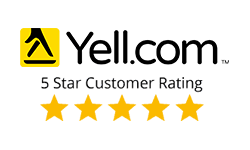 We'll provide you with a competitive fixed quote.